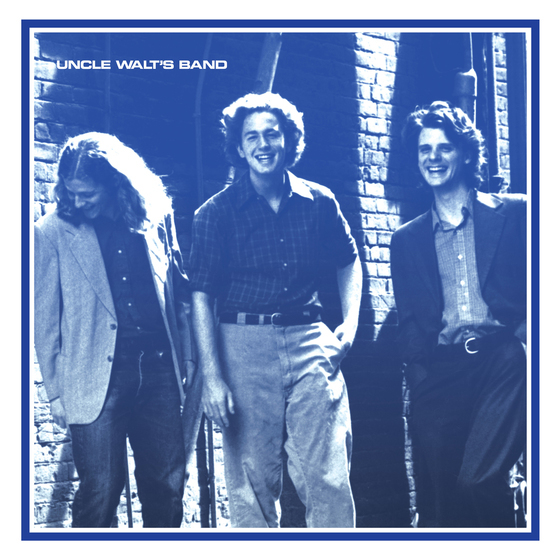 Now, a remastered version of Uncle Walt’s Band will be available on CD, LP and Digital from Omnivore Recordings, on March 29, 2018. New liner notes come by the words of Walter Hyatt, Champ Hood and surviving member David Ball, plus fellow artists Lyle Lovett, Marcia Ball, Jimmie Dale Gilmore, Marshall Chapman, and journalists Peter Cooper, Doug Freeman and Michael Hall. Gaining the love of Texas music fans, performing regularly throughout the state, yet unable to get traction nationally, Uncle Walt’s Band decided to take separate paths in 1983. Although remaining friends and working on various projects over the years, the band members pursued solo music careers. Hyatt released several albums (notably King Tears, produced by Lyle Lovett) and performed on Austin City Limits. Hood became a Texas Music Hall of Fame sideman playing for Lovett, Jerry Jeff Walker and others, and Ball’s success with the hits “Thinkin’ Problem” and “Riding With Private Malone” established him as a country-music star. Awareness increased when David Ball & That Carolina Sound supported it on tour. Actor/animator Mike Judge showed his love for Uncle Walt’s Band by including two tracks on HBO’s Silicon Valley last year. The band is featured in the Country Music Hall of Fame’s current exhibition, Outlaws & Armadillos. Omnivore is now proud to present a deluxe reissue of the original Uncle Walt’s Band album, expanded with 11 bonus tracks. New liner notes include a history of each re-pressing of this private-press classic (reissued no fewer than six times with different covers and sequence variations back in the ’70s). If you were one of the lucky owners of an original that you’ve worn out over the years, here’s your chance to retire that well-loved copy and double your fun discovering the new bonus tracks. For the rest of us, it’s the opportunity to own the classic.